Monday inches along like a tectonic plate, and you feel the weight of the week on your shoulders. Mildred made the coffee wrong, but your boss doesn’t like waste, so you had to suffer through two mugs of the bitter swill because no one else would drink it and you’re the only one in the office with a caffeine addiction this strong. 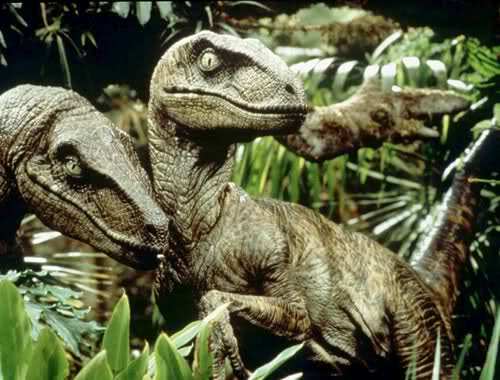 You hear Andrew yell at the copier again, and you wonder whether life wouldn’t be more exciting if we were raptors. What you wish the office looked like. You remember it’s been nearly a year since you’ve been to the Houston Museum of Natural Science. The last time you were there, you learned raptors weren’t at all like the ones in Jurassic Park; those CGI characters were closer in size to Deinonychus. Velociraptors were only as large as a cat, and you remember wishing the little guys were still around so you could have one as a pet, then wondering what you might feed it — cats, maybe? 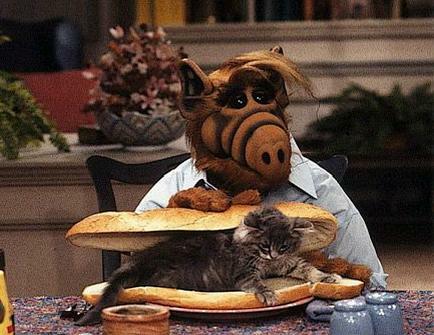 ALF ate cats. What you see when you imagine raptors eating cats. Dude! You think. I’d totally rather be looking at dinosaurs than the walls of this cubicle right now. And the more you think about it, the stronger your urge to feed your scientific curiosity with a visit to HMNS. By the time you’re about to punch out, you’ve already decided to venture to the museum to improve your mood. It’ll be a great way to unwind a little before heading home to walk the dog for your significant other. The dog can wait another hour or so; you need some time to yourself. This day has been awful. You send one last email, and with a huff, you swing your bag over your shoulder and you march out the door, your good-byes disingenuous. 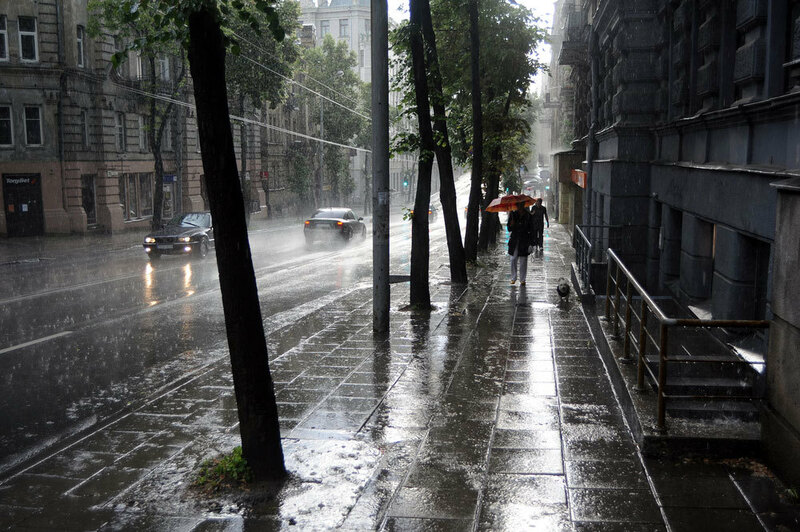 The walk to your car. It’s raining again, but with dinosaurs on the brain, it’s an acceptable discomfort. In fifteen minutes, you’ll be standing below a magnificent 40-foot-long Tyrannosaurus rex. You round the corner onto Hermann Park Drive. Your heart thumps, faster, faster as the concrete building looms above you. The butterflies in your stomach remind you of the explosion of color at the Cockrell Butterfly Center, and the thought of color reminds you of the sparkling Cullen Hall of Gems and Minerals, and then, finally, you’re at the parking garage! What you wish you could un-see. 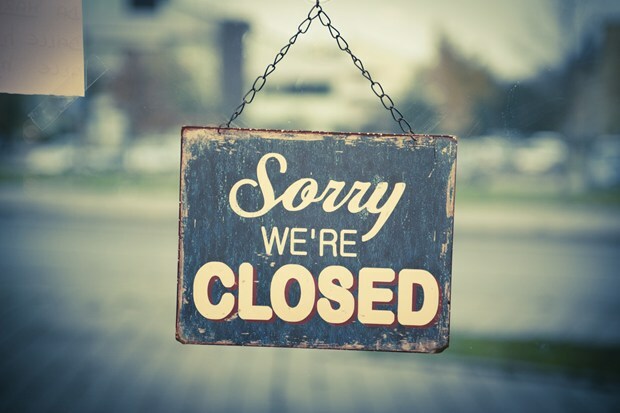 Which is closed. It’s 5:25, and the museum has been shut down for the day. Worst Monday ever. You get back home, walk the dog, take a shower with the water as hot as you can stand it, then go online to check the museum’s hours, dreading that you’ll have to wait it out until the weekend. But, lo and behold! They’re offering a new service — something called HMNS After Dark. Holy cow! That’s this week! Bless my lucky stars! What you wish you could always see. You rub your eyes and double-check to make sure. But this ain’t no fiction, buster. This is the real thing! Everything’s awesome, and everything’s open. Looks like you won’t have to wait until the weekend after all. 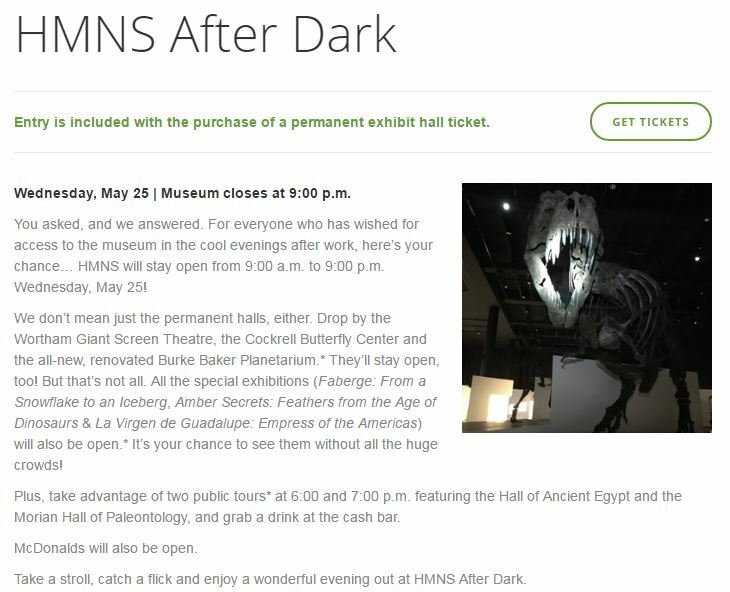 That very night, you make plans with your significant other to come out to HMNS After Dark. Tuesday and Wednesday speed along after that. Jason you said you wanted to be a writer—! EELL IT SEEMS YOU HAVE SUCCEEDED—! !